See 3D Tour first. Toll-brothers home in desirable and contemporary Avian Meadows. 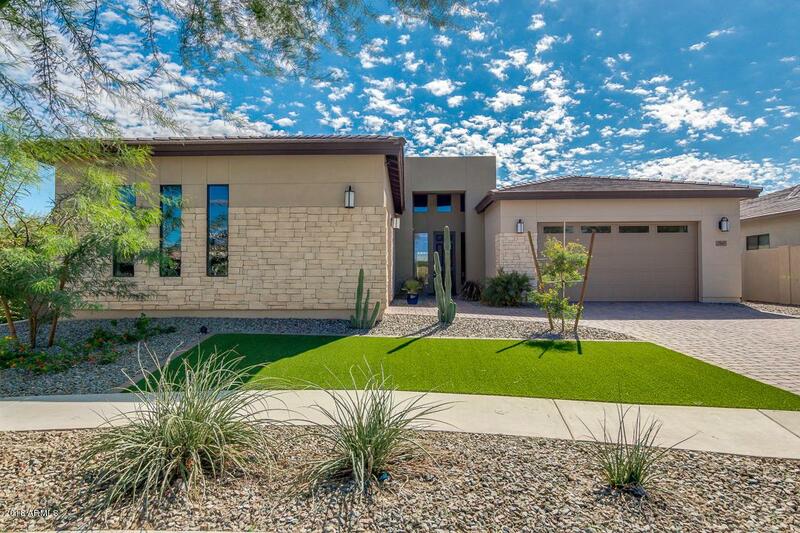 A meticulous north-south facing, 3 bdrm/2.5 bath home boasts a bright, open concept dining and living area, fantastic floor plan, expansive sliding glass wall opening to a large covered patio, upgraded kitchen with professional appliances, oversized walk-in pantry, and a large quartz island. Soaring tray ceilings and neutral paint colors throughout. 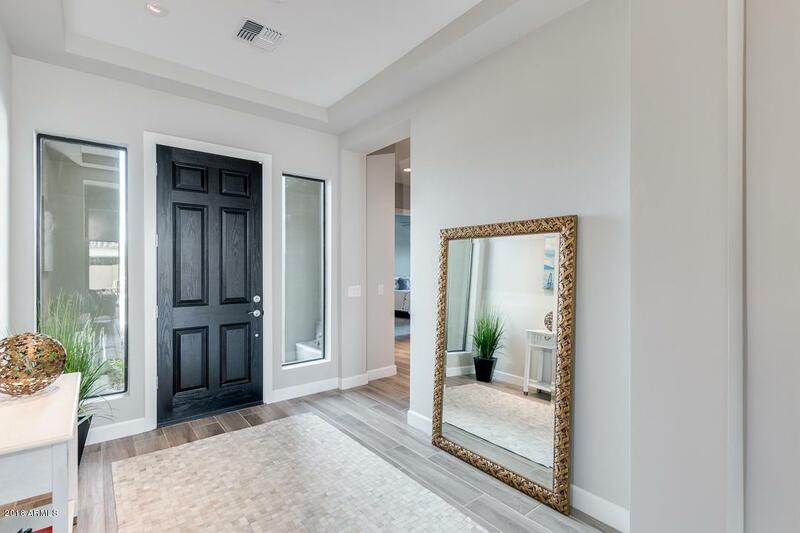 Bedrooms feature walkin closets including an owner added closet system in the master. Spa like master bath with large soaking tub, glassed shower with dual rain head. 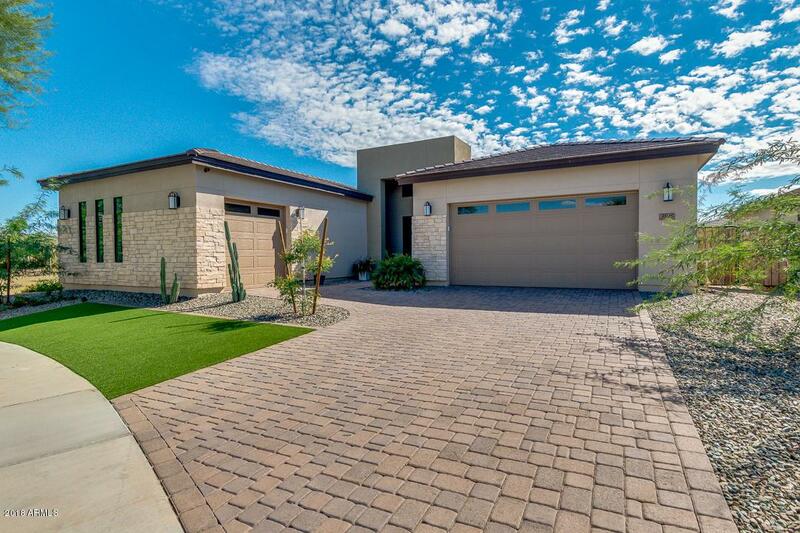 3-car garage has professional cabinetry and epoxy finished floors. 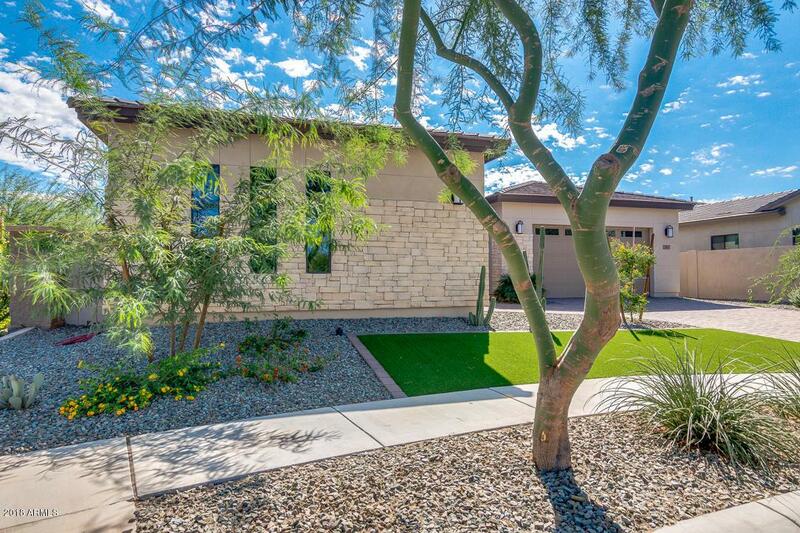 Conveniently located near excellent Chandler schools, walk to Sprouts, EOS Fitness, and Frye's Marketplace. Near downtown..